SCS 902A represents a complete set of devices and dedicated software, which is designed to cover all the necessities to characterise the acoustic properties of materials. 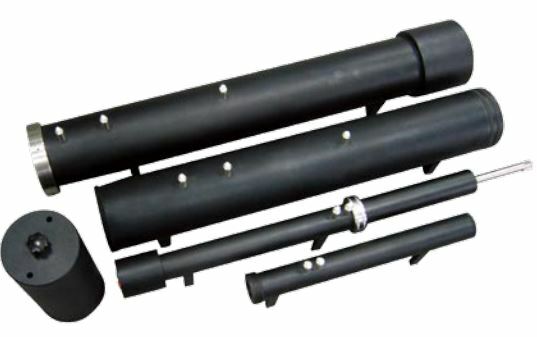 SW series Impedance Tubes can accurately measure sound absorption coefficients and impedance according to standards described in ISO10534-2 (1998). TestSENS SOUNDTUBE performs compliant with ASTM E-2611, ASTM E-1050, ISO 10534-2 standards, enabling users to measure and calculate acoustic impedance, absorption coefficient, sound transmission loss and many more acoustical performance quantities. 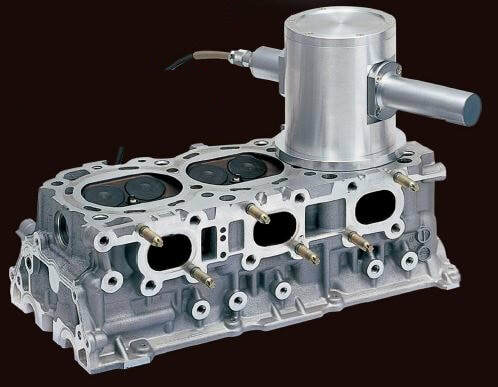 Accurately measure the combustion chamber capacity of an engine. This Acoustical Volume Meter (Densimeter) allows fast measurement of the target object's volume and density in the dry state.